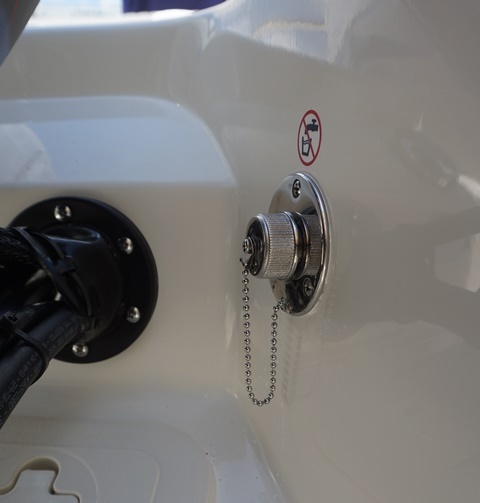 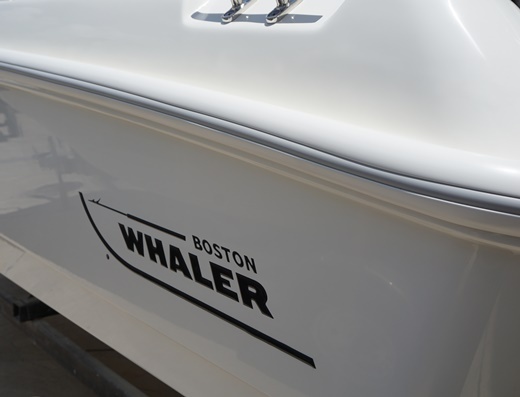 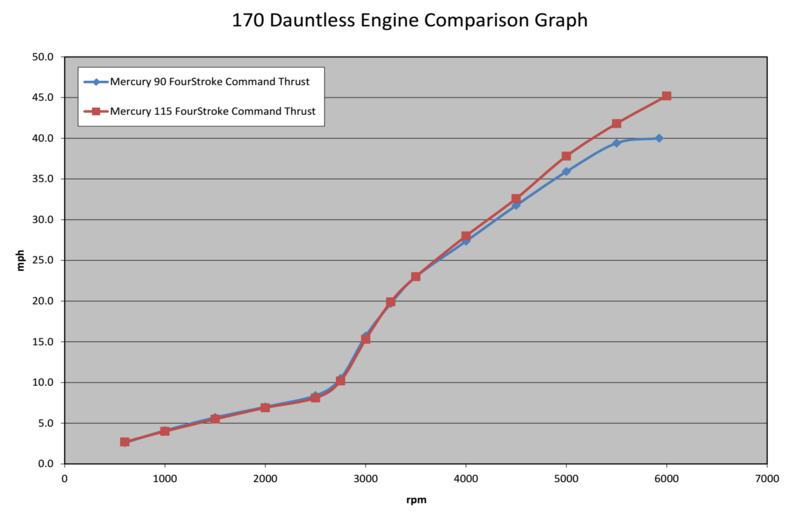 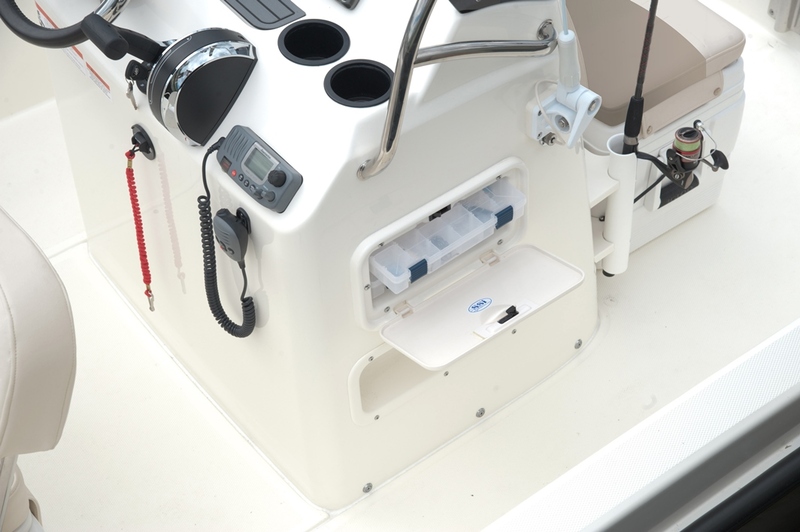 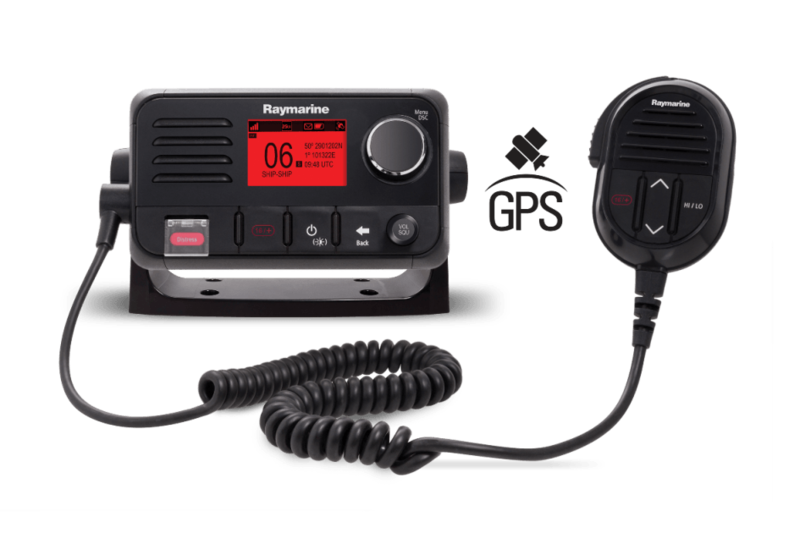 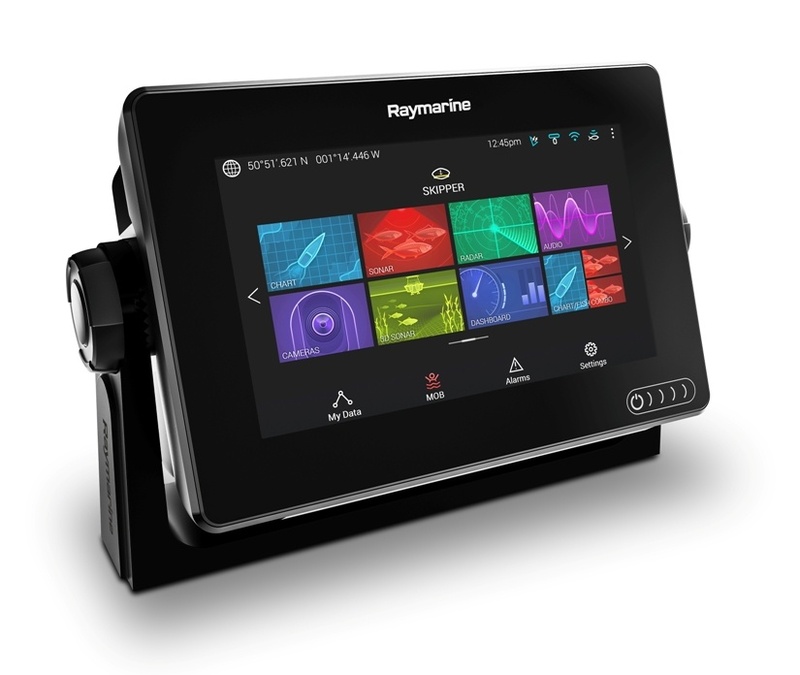 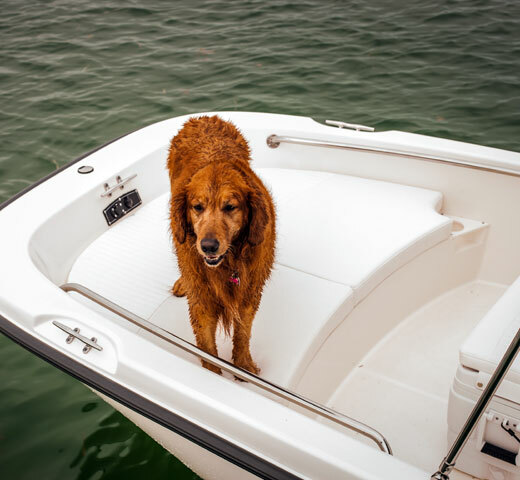 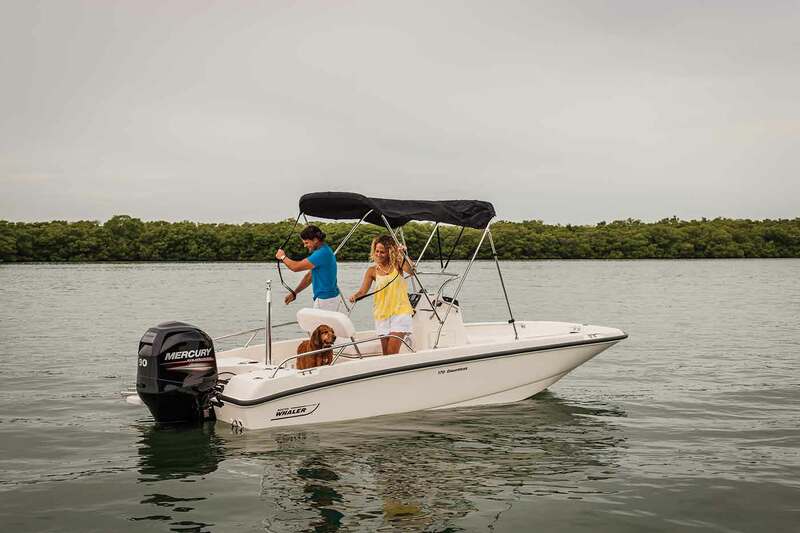 If it’s a legend that you need, the nimble, trailerable 170 Dauntless® packs legendary capability for any boater, including anglers, watersports enthusiasts and those who just like to relax and cruise. 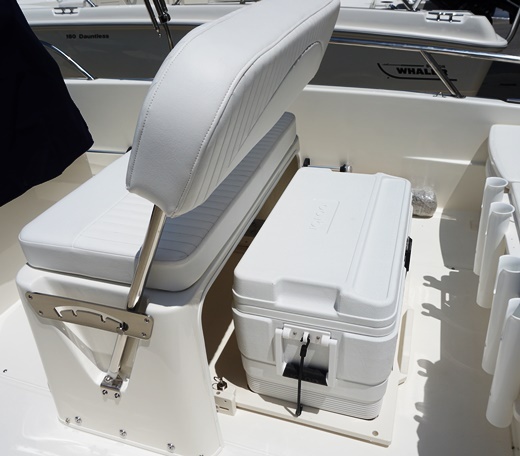 Premium amenities lend both style and function to whatever adventure comes your way. 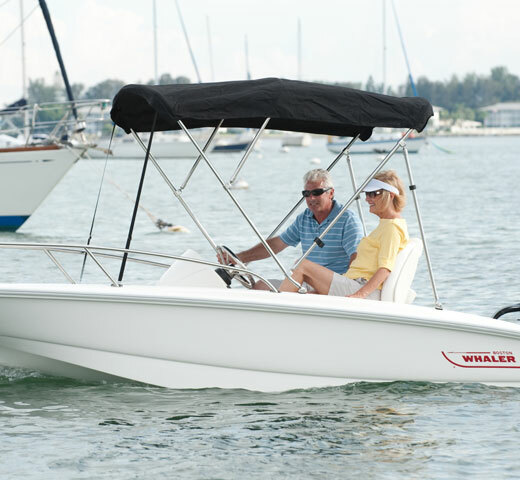 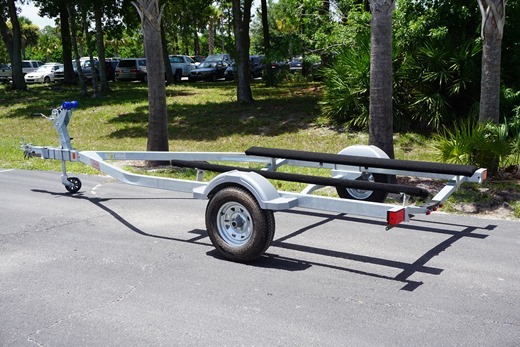 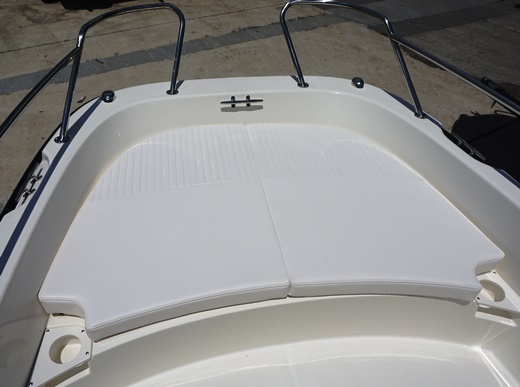 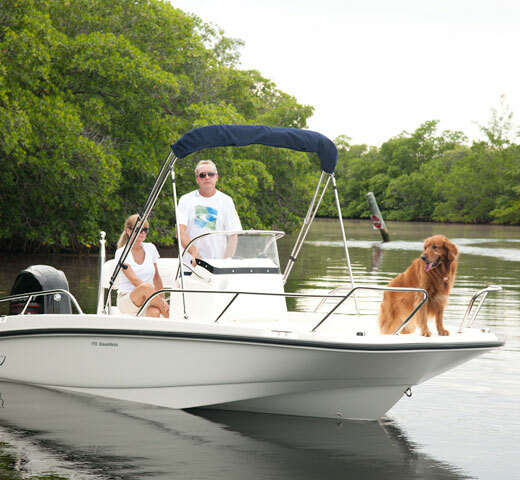 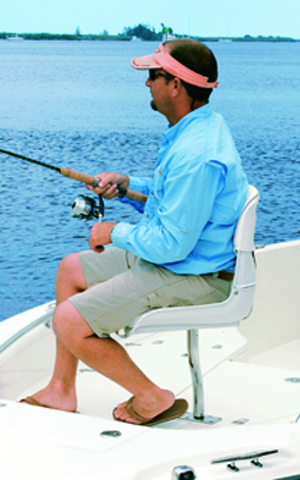 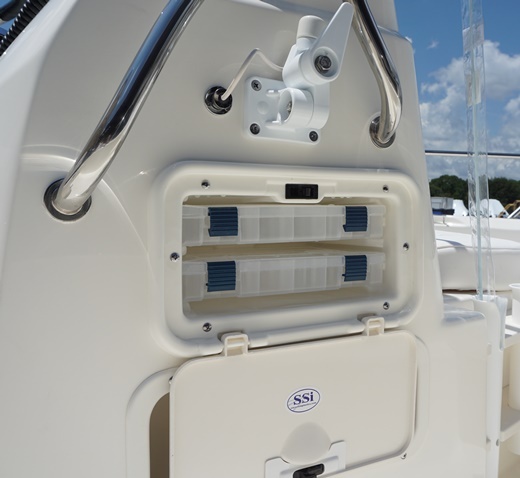 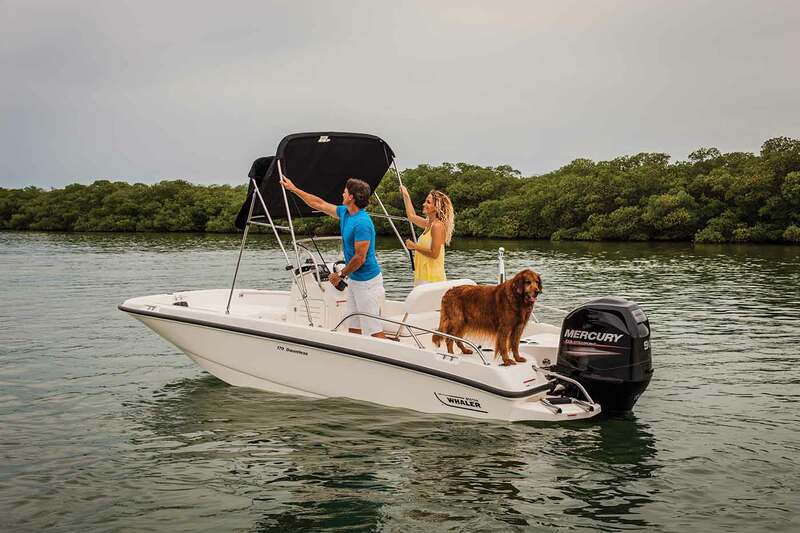 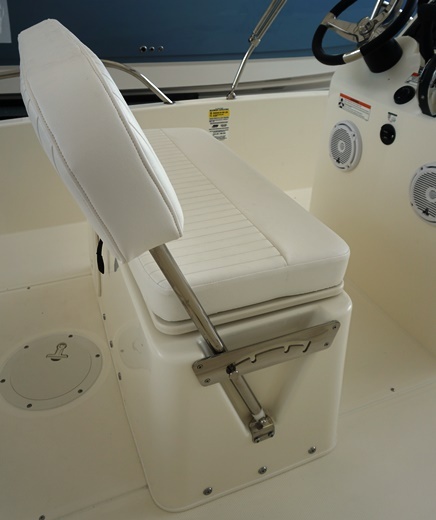 Spacious bow and optional forward grab rails add comfort, convenience and safety. 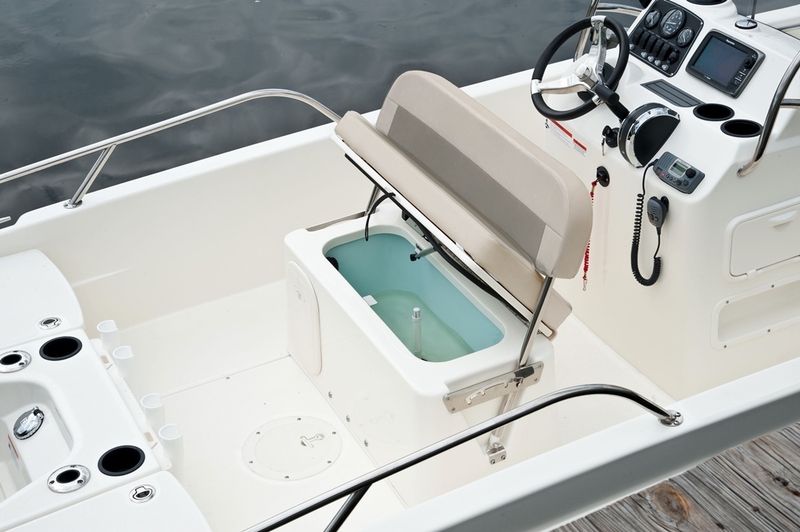 Ergonomic helm station with acrylic windshield and stainless-steel grab rail. 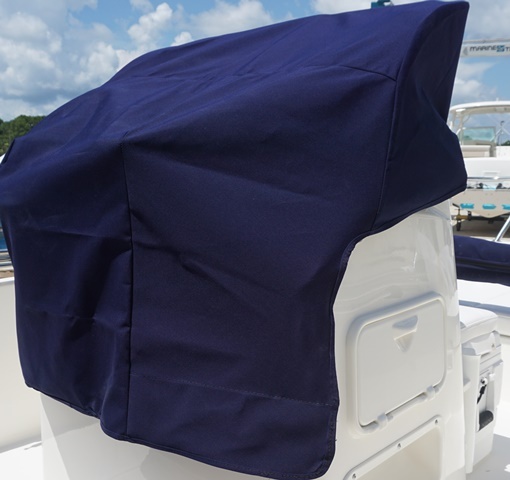 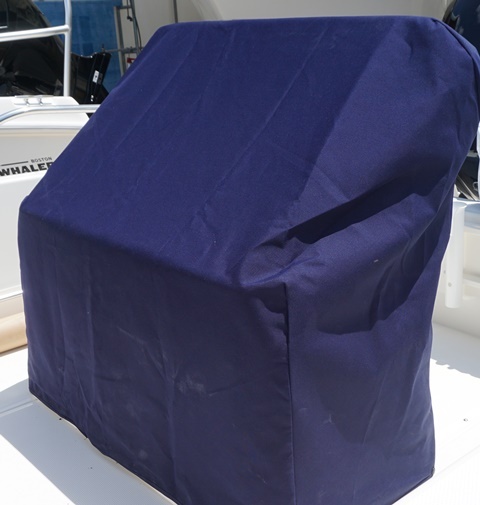 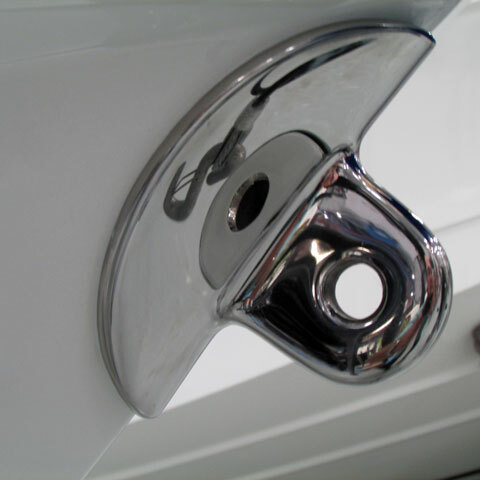 Optional sun top with boot and stainless-steel fittings provides welcomed shade. 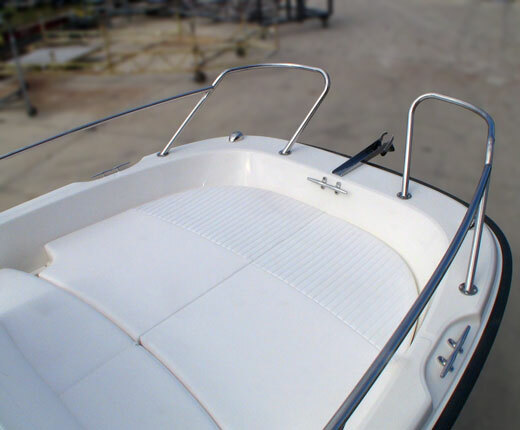 Swim platform with telescoping ladder offers safe, easy access for swimmers and watersports fans. 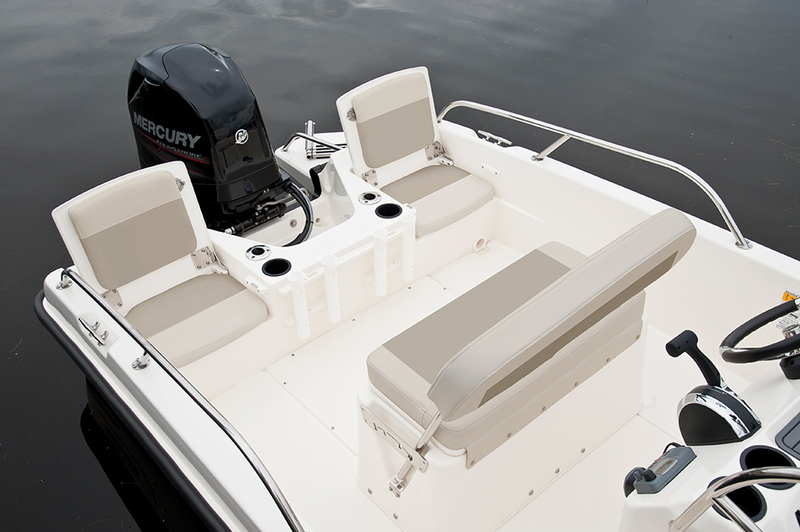 Robust aft seating transforms in seconds to form a large casting platform. 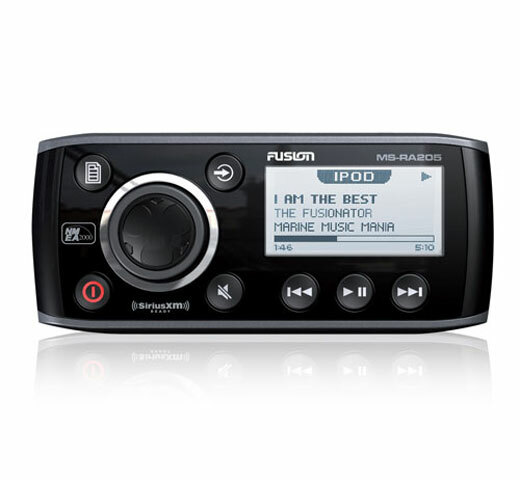 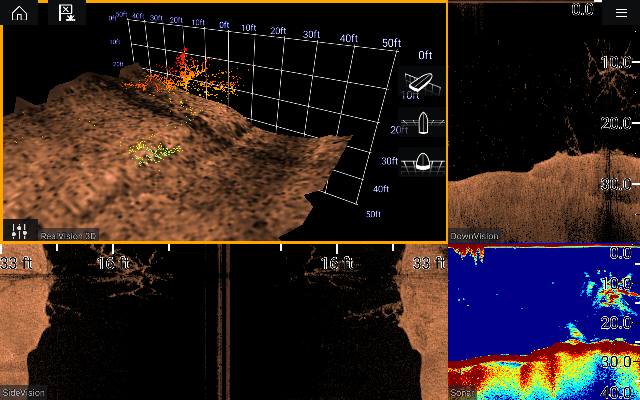 Optional ski pylon and Fusion® stereo. 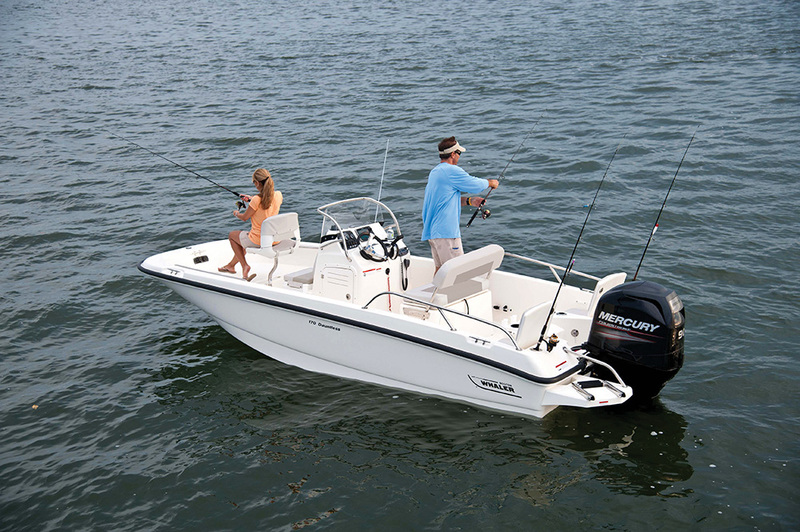 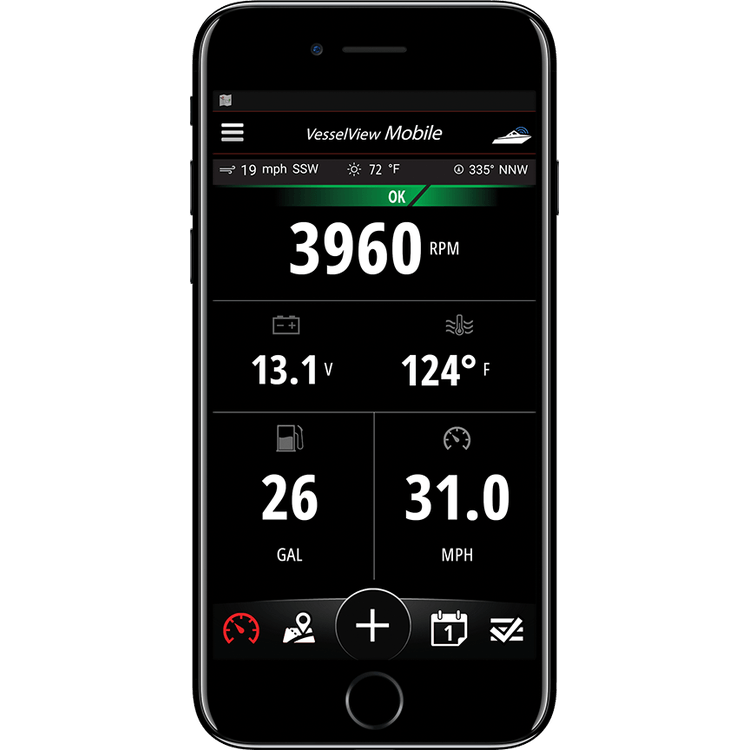 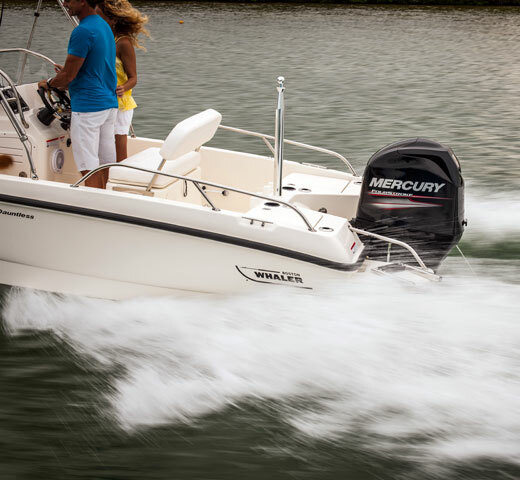 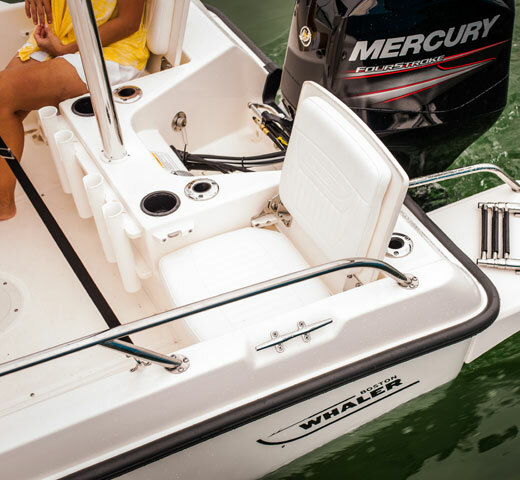 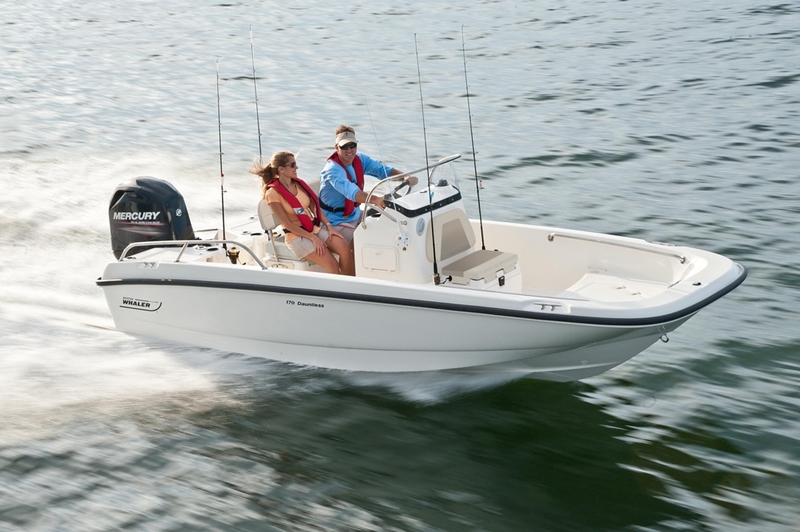 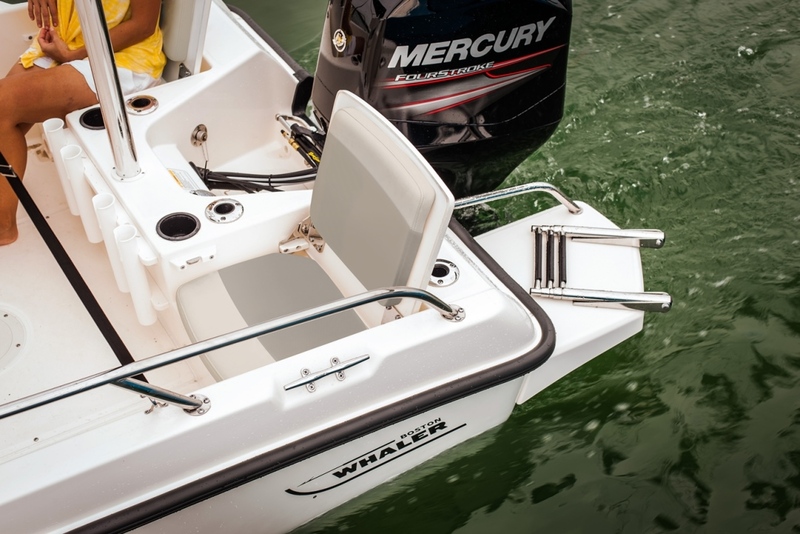 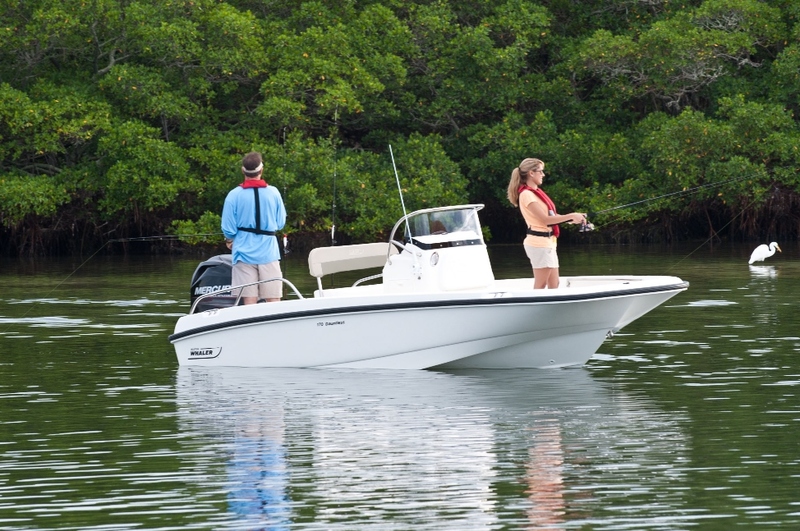 Standard 90-hp Mercury® FourStroke engine power. 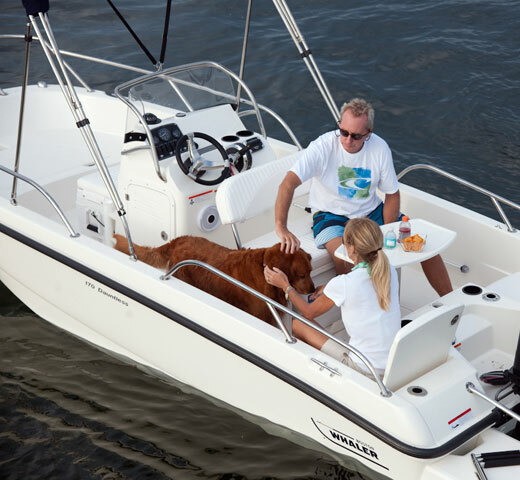 Nimble and trailerable, capable and confident, and loaded with stylish, functional amenities. 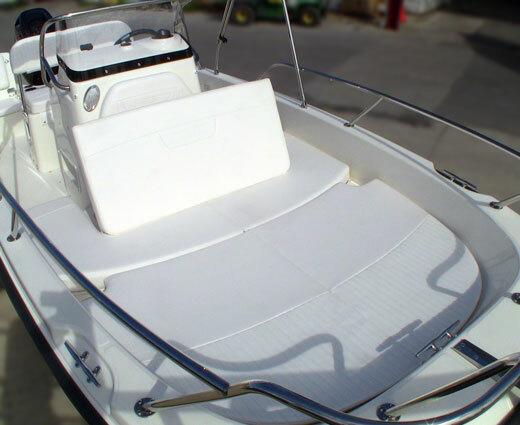 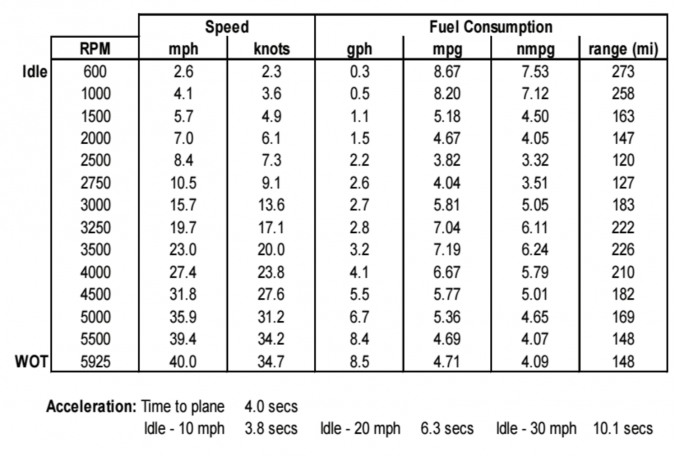 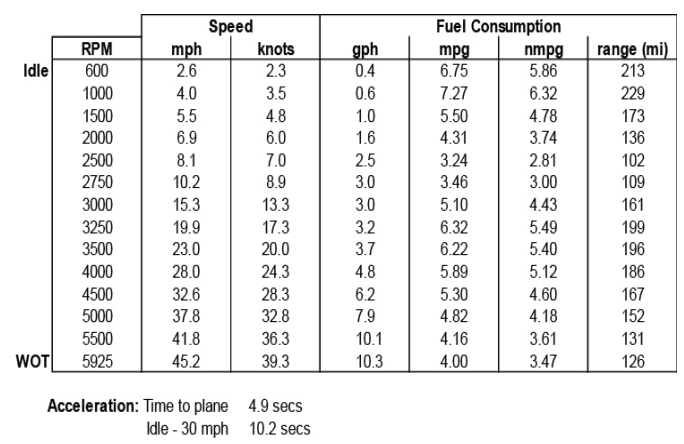 Height (keel to highest point):5' 5"
Height (lowest tip underwater gear, in down position, to top of windshield/hardtop):6' 10"